Fincantieri has reported net income of 16 million euro, before non-recurring and extraordinary expenses, on revenues of 1.2 billion euro for the first six months of 2011, compared net income of 12 million euro on revenues of 13.5 billion euro for the same period last year. Thus, the market situation is in a mismatch, the yard stated, between production capacity and the order backlog. 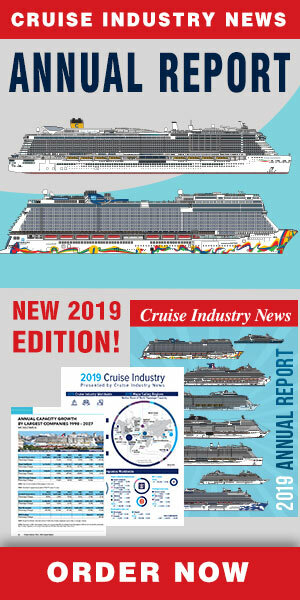 With surplus capacity, Fincantieri closed certain shipyards serving the merchant market during the first six months, and other yards are expected to experience problems on a similar or smaller scale in the near future. The six-month result was attributed to adjusting the workforce to the order backlog, measures to make suppliers more efficient, and a lower tax burden. As of June 30, 2011, Fincantieri’s orderbook was worth 7.9 billion euro, but still insufficient to keep all of its yards working.